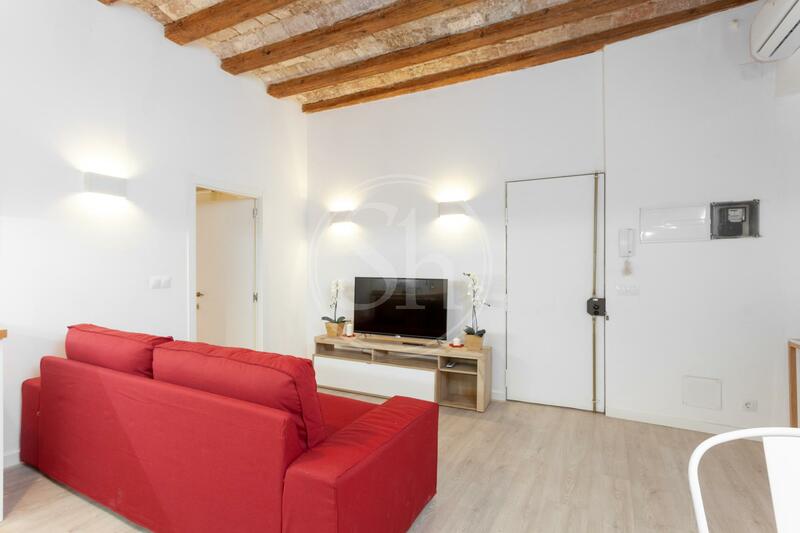 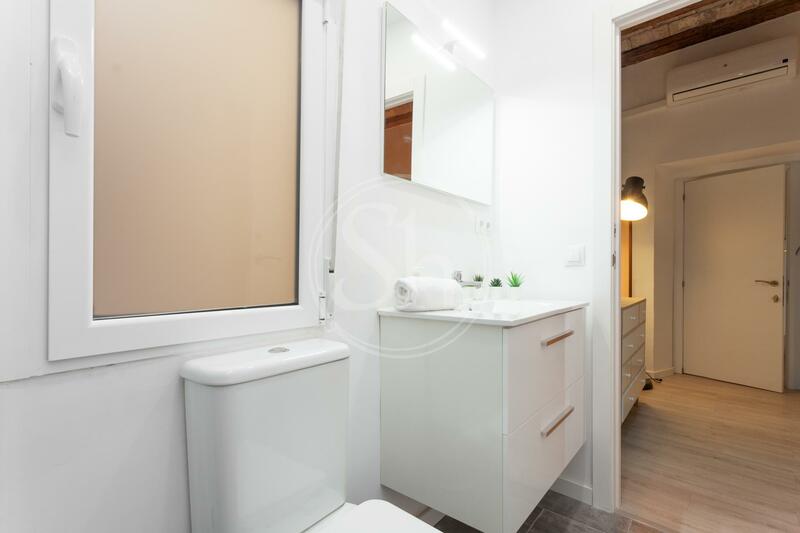 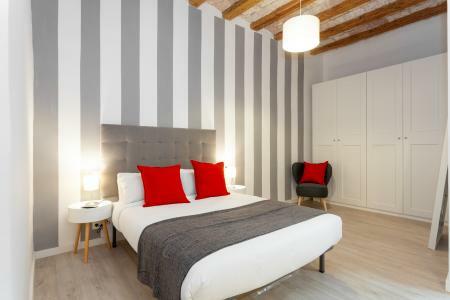 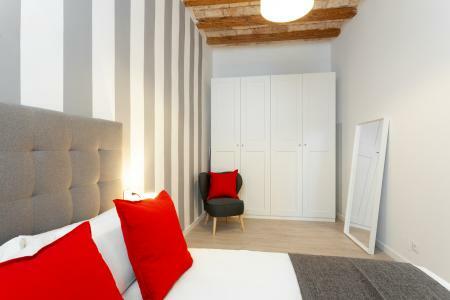 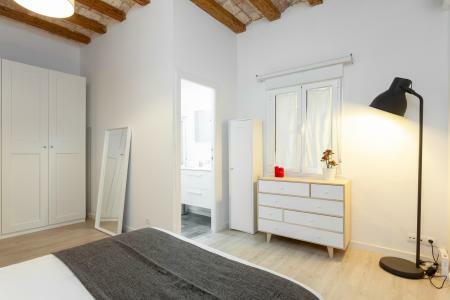 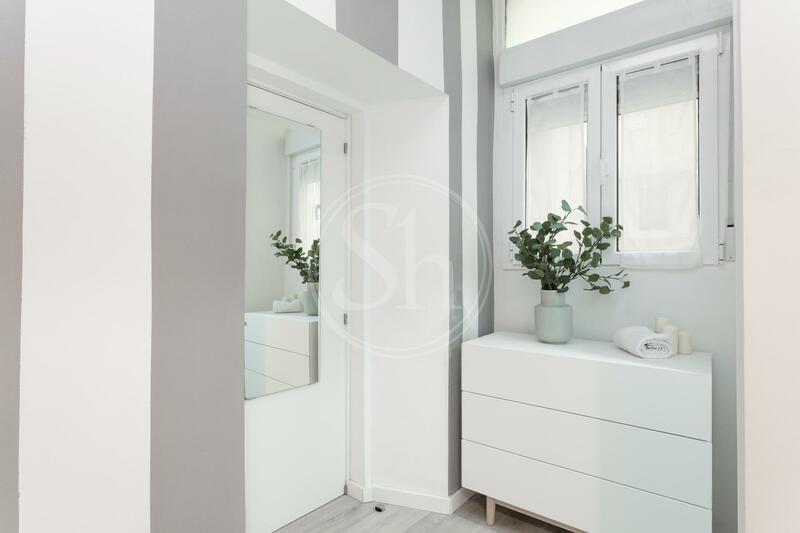 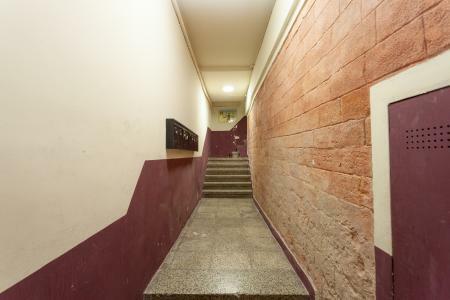 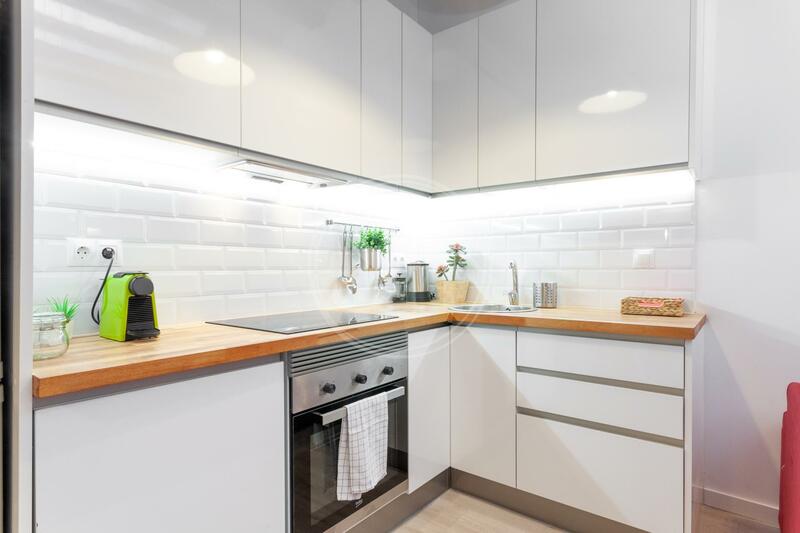 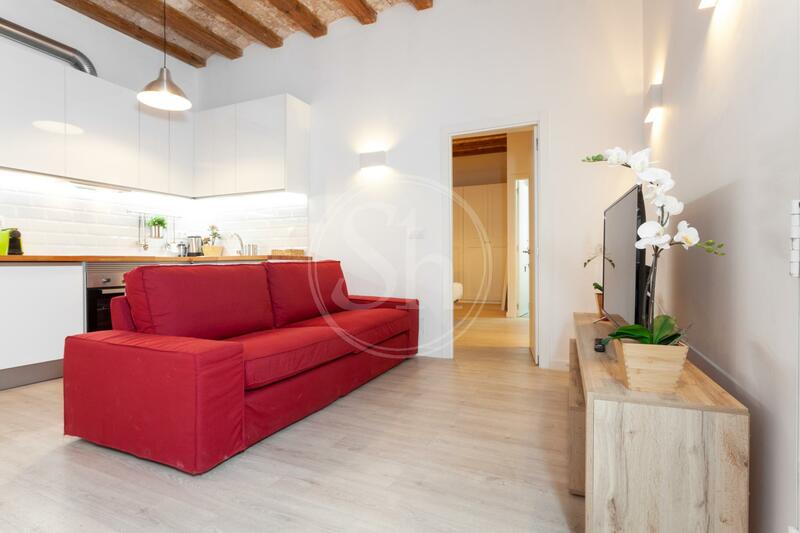 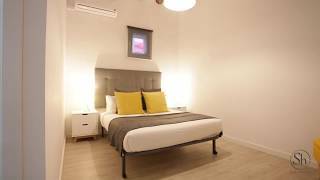 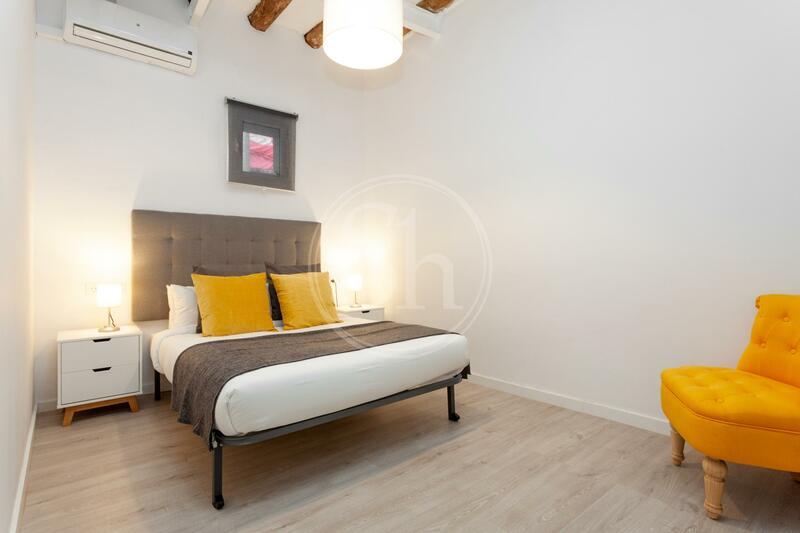 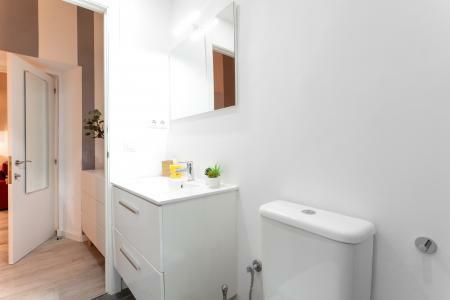 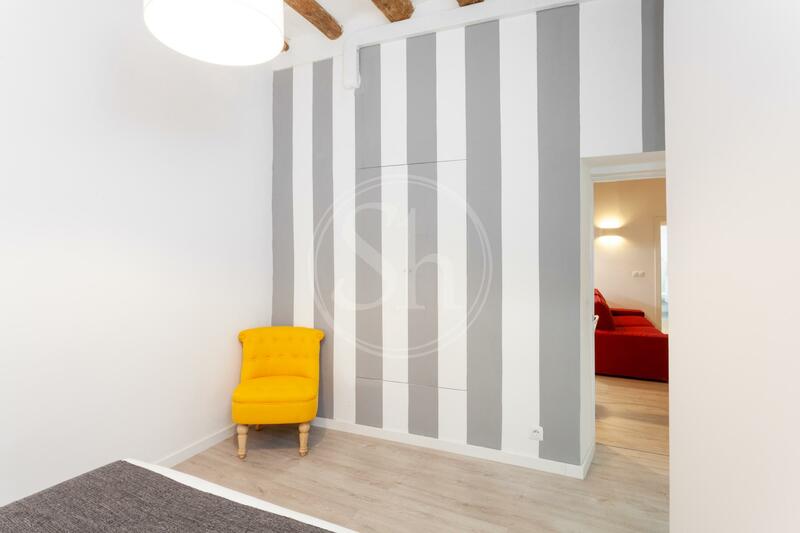 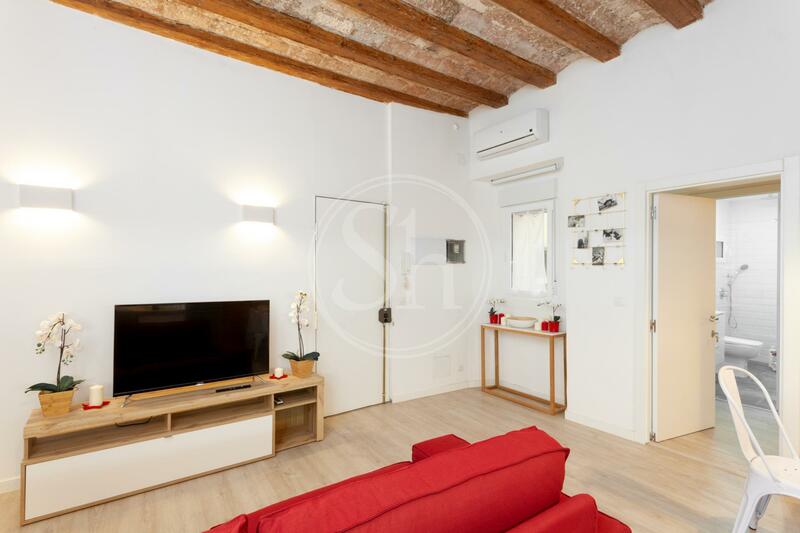 The perfect place to live for a temporary stay in Barcelona, this comfortable two bedroom flat is located on Carrer D'En Robador, in El Raval, Barcelona. The contract is available for up to a maximum of 12 months and is an ideal property for a family or for friends to share. It has been renovated and made into a beautiful home, keeping elements such as the high vaulted Catalan ceilings and some of the original brick walls which have been preserved and kept exposed, giving the place lots of style, warmth and originality. 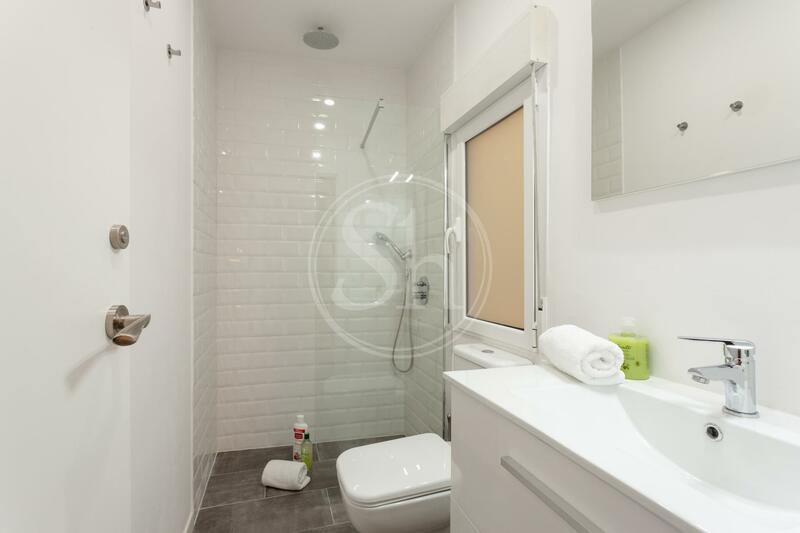 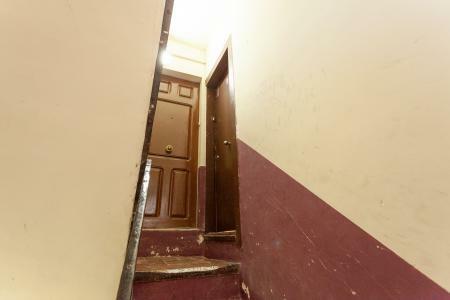 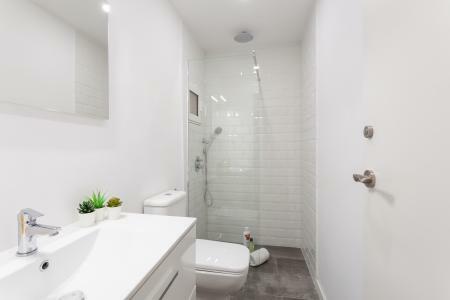 Consisting of two double bedrooms, two bathrooms with showers, a fully equipped kitchen and a cosy dining room. There is also air conditioning, heating, internet and TV included in the rental price. El Raval belongs to the Ciutat Vella district of Barcelona. 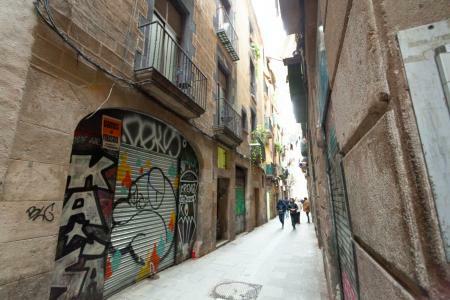 This is one of the many hidden gems of Barcelona, it has become a fashionable neighbourhood with a great cultural revival, it's dynamic and multicultural, offering a variety of ethnic restaurants, tempting bars and cafes. 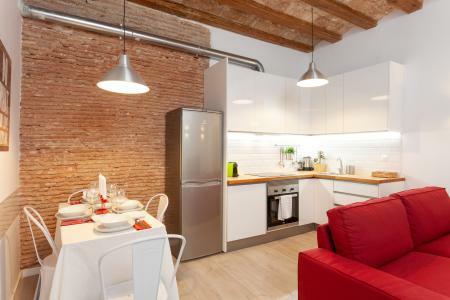 This district is home to a large number of theatres, in addition to the famous Mercado de la Boquería. The building is near two universities in Barcelona, the popular street of Joaquim Costa and Las Ramblas. 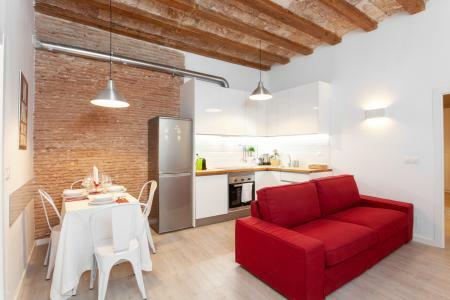 The Raval is a very central area, from here you can walk to the beach, the Eixample, and all the old town, there are several bus and metro stops that will take you to different places in Barcelona.